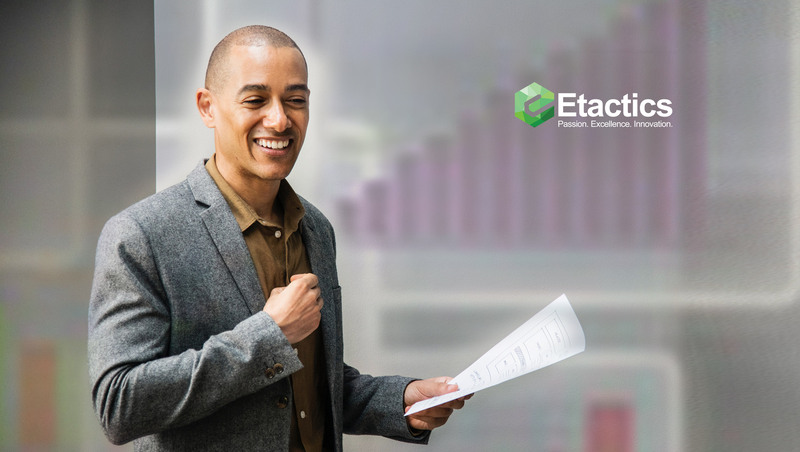 2019 marks the 20th anniversary for Etactics, a revenue cycle management solution provider. Over the course of that time, Etactics has positioned itself at the forefront of revenue cycle management by providing a large roster of SaaS-based solutions that guide healthcare providers through each phase of the revenue cycle, relationship-driven customer support, and a team-centric approach that encourages employee individuality. The company was founded in June 1999 by its current President, Michael Teutsch. Shortly after, Senior Vice President, Carl Trownson, joined Michael in this endeavor. Through their guidance, Etactics has grown into a 70+ employee company that serves over 4,000 healthcare and commercial clients nationwide. Etactics has created many successful lines of business within the past 20 years. Their customers entrust their healthcare claims and remits with their clearinghouse while having timely reimbursement from Medicare, Medicaid, and commercial payers. Any denied claims can be analyzed using Etactics’ denial management technology in advance of resubmission and increase the bottom line. Additionally, Etactics also recognizes patient responsibility by assuring that healthcare providers can recover payment reimbursement by providing patient statement delivery, establishing customizable payment portals, and implementing reminder services.